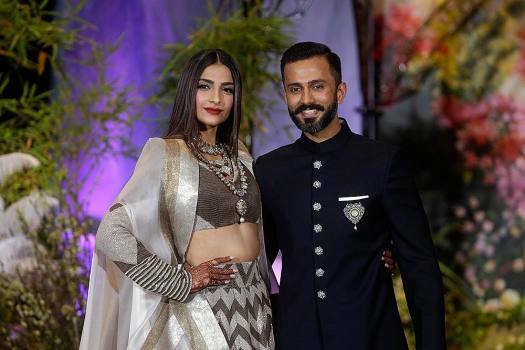 Bollywood actress Sonam Kapoor, left, and her husband Anand Ahuja pose for photographers at their wedding reception in Mumbai on Wednesday, February 09 2018. 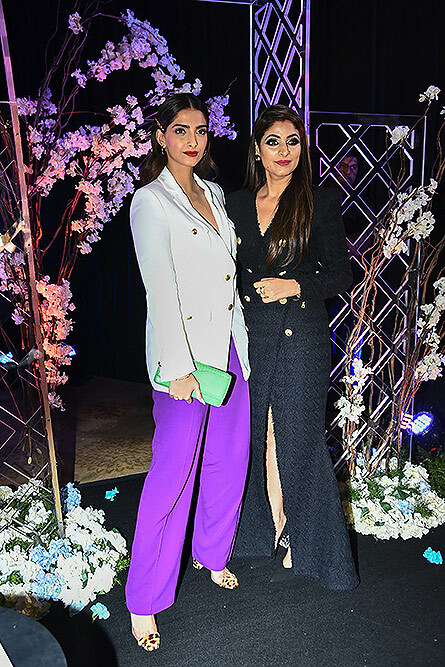 Bollywood actor Sonam Kapoor poses for photos during the book launch of 'The Diary On The Fifth Floor' by Raisha Lalwani, in New Delhi. 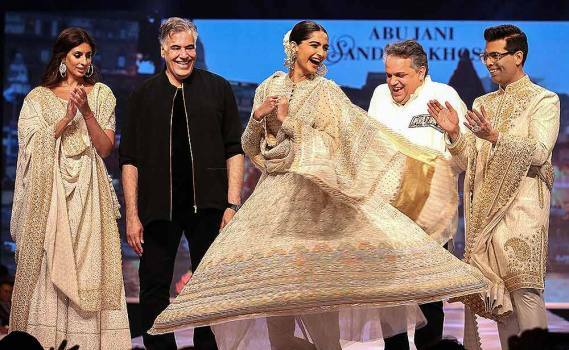 Bollywood actress Sonam Kapoor attends the 3rd edition of the MAMI Film Festival in Mumbai. 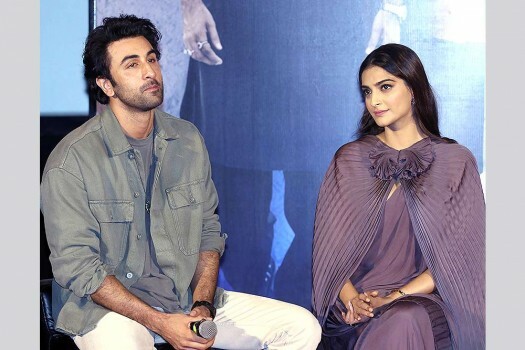 Bollywood actors Ranbir Kapoor and Sonam Kapoor during the trailer launch of their upcoming Hindi film 'Sanju', in Mumbai. Bollywood actor Sonam Kapoor arrives to attend the trailer launch of her upcoming Hindi film 'Sanju', in Mumbai. 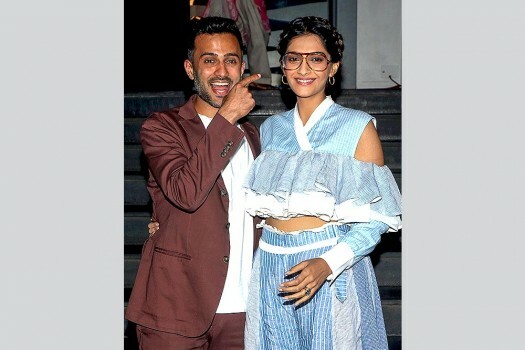 Bollywood actor Sonam Kapoor with husband Anand Ahuja, at the special screening of the film 'Veere Di Wedding', at PVR Icon, in Mumbai. 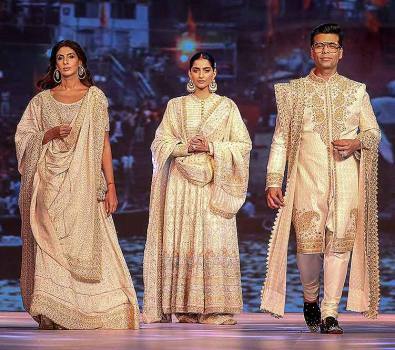 Bollywood actors Kareena Kapoor, Sonam Kapoor, Swara Bhaskar and Shikha Talsania during the music launch of their upcoming film 'Veere Di Wedding', in Mumbai. 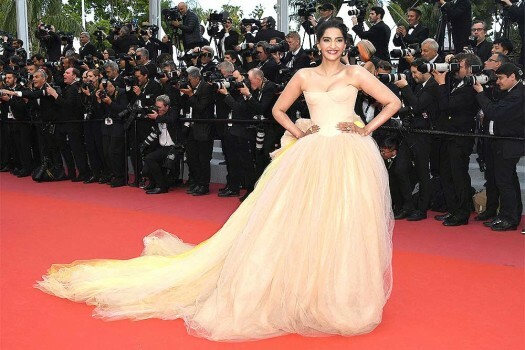 Actress Sonam Kapoor poses for photographers upon arrival at the premiere of the film 'Solo: A Star Wars Story' at the 71st international film festival, Cannes, southern France. Actress Sonam Kapoor poses for a portrait photograph at the 71st international film festival in Cannes, southern France. Actress Sonam Kapoor poses for photographers upon arrival at the premiere of the film 'BlacKkKlansman' at the 71st international film festival, Cannes, southern France. Bollywood Actress Sonam Kapoor with her husband Anand Ahuja at IGI airport in New Delhi. Actress Sonam Kapoor Ahuja has met Hollywood actress Mindy Kaling and called her impossibly sweet, funny and smart! 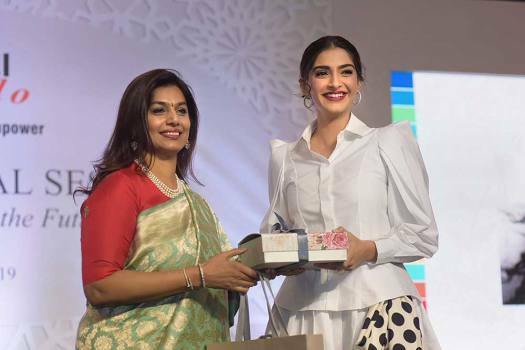 In 2016, Sonam was named PETA India's Hottest Vegetarian Celebrity, and she earned a Compassionate Business Award from the group a year later for her cruelty-free handbag line. Actress Kangana Ranaut who recently accused director Vikas Bahl for sexual misconduct, snapped back at Sonam Kapoor for judging her. 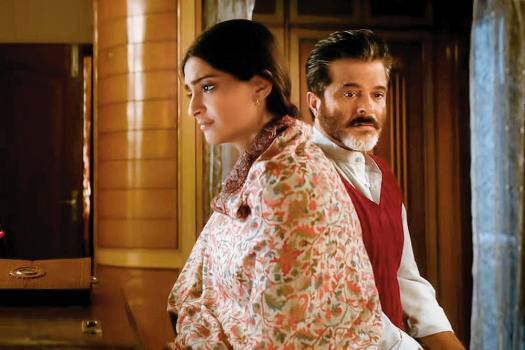 "The Kapoor & Ahuja families, take great joy and pride, in announcing the marriage of Sonam and Anand." 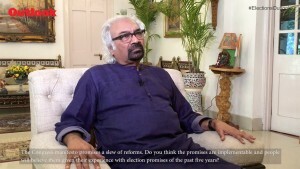 The 32-year-old actor said although situation is difficult one cannot give in and settle for a lesser remuneration than what they deserve. Marathi film Kaasav named the best feature film.